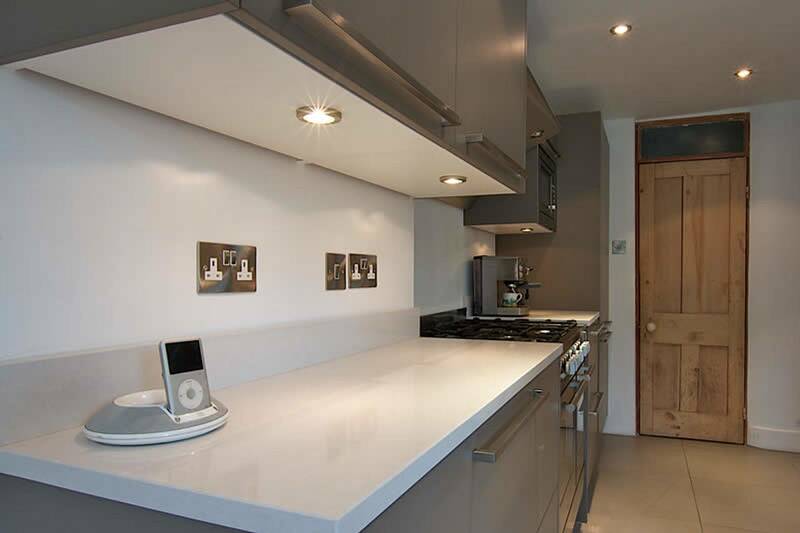 Caesarstone - Snow top and splash backs. Quantum Quartz - Bianco Venato tops. Granite tops and Splash backs. Carrara Marble kitchen tops with Crisp clear mirror Splashbacks. Carrar Quartz mitred square arris. 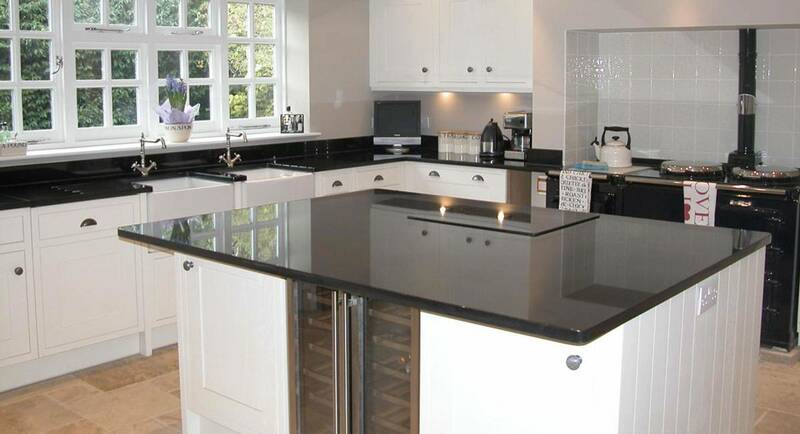 Ambassador Charcol Wash Quartz Stone Tops and Splashbacks. Marble bench with waterfall and mitred face. 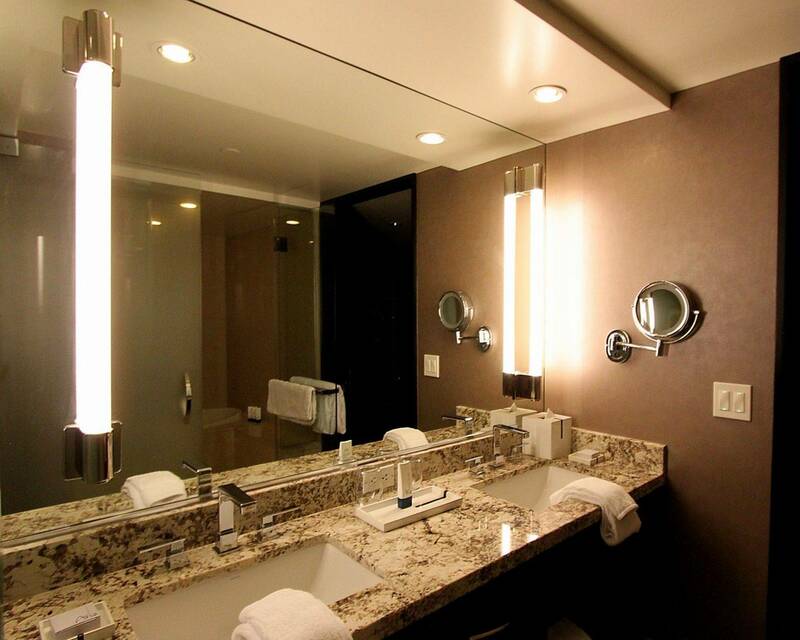 We Supply, manufacture and install high quality Granite, Marble and Reconstituted stone tops, Stone benchtops, Glass Splashbacks/Mirrors, Tiling, Cabinetry and Bathroom renovations in Melbourne, Victoria. We are sure that you can find everything you need here for your current or future project. Granite and Marble Stone, Benchtops/Splashbacks, Glass or Mirror for bathrooms or your display wall with exceptional quality and customer satisfaction at competitive prices in Victoria for Domestic and commercial projects, without compromising quality and service, we will do everything we can to meet your expectations. 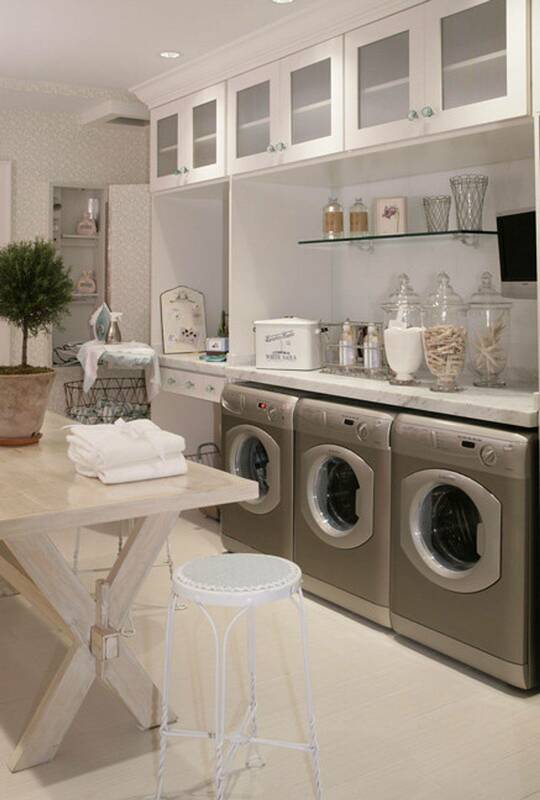 Our team has over ten years experience in Manufacturing and Installations. We now provide 24 months warranty for manufacturing and installation from any of the Ambassador Stone range only. We back great quality. At Mondo Stone and Glass Works, we have some of the best and experienced stonemasons/Tilers/Concrete's in Melbourne. We are experts in the art of stone masonry/Tiling/Concreting and can produce beautiful yet functional products that meet the individualistic requirements of our clients and Builders. We are professionals and are able to work with various types of stones like marble, Reconstituted, granite, Porcelain, Dekton and much more. We craft each and every product with precision and care to ensure that our clients gets only the best and nothing less. We provide our stonemason/Glaciers/Tilers/Concrete's services throughout Melbourne with the best equipment and tools. We make use of all of our equipment and form a product that is visibly pleasing and efficient in nature. With us, you can be sure that you have made the right choice for your property project, we are the masters of our field and we deliver an excellent quality workmanship. To get to know more about what we can do for you, just call us on 03 9042 2815 . 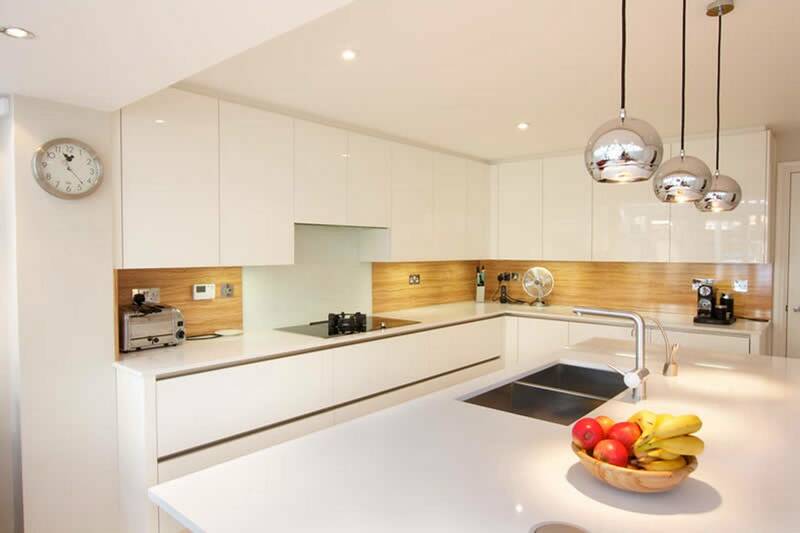 With a variety of offerings to choose from Glass Splashbacks and stone tops. Your stone and glass is installed on the same day! We consider ourselves as the leaders in ensuring your project is on time, all the time. We cover the entire area of Victoria, Melbourne. 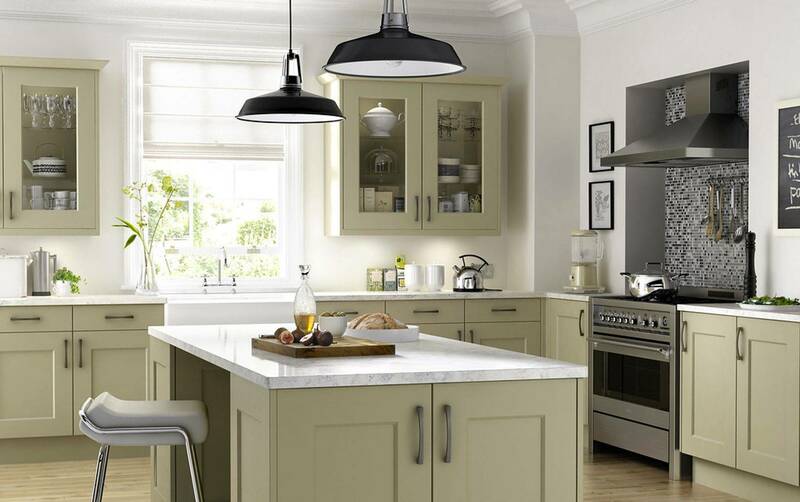 In collaboration with Made In Italy Kitchens, providing affordable quality cabinetry, in a huge range of styles and finishes & manufactured in Italy to superior quality. Contact Mondo Stone & Glass Works or Carlo on 03 9042 2815 or [email protected] to discuss your project or to arrange a complimentary design consultation.